Visit our Hair Extensions page to learn more about getting Hair Extensions in Miami's Avant-Garde Salon and Spa. 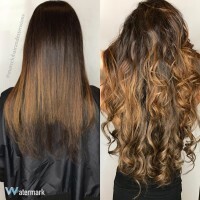 The best Hair Extensions Salon in the heart of Coral Gables. 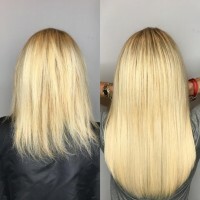 Great Lengths extensions offer you: Long-lasting invisible bonding with natural hair. Great Lengths GL APPS are produced using world famous Great Lengths hair, but with an innovate proprietary adhesion method. GL Apps are versatile, fun and easy to wear offering instant volume, length or color. This method takes a fraction of the time and lasts up to 3 months with proper care. 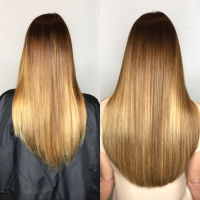 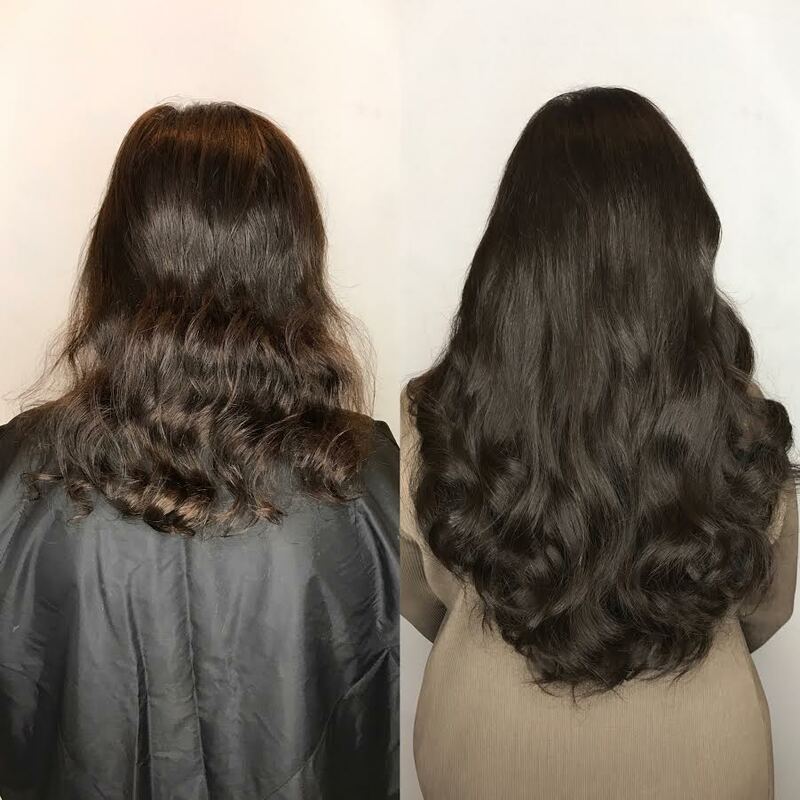 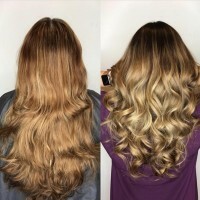 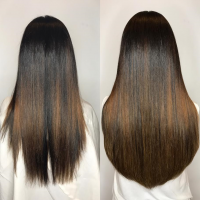 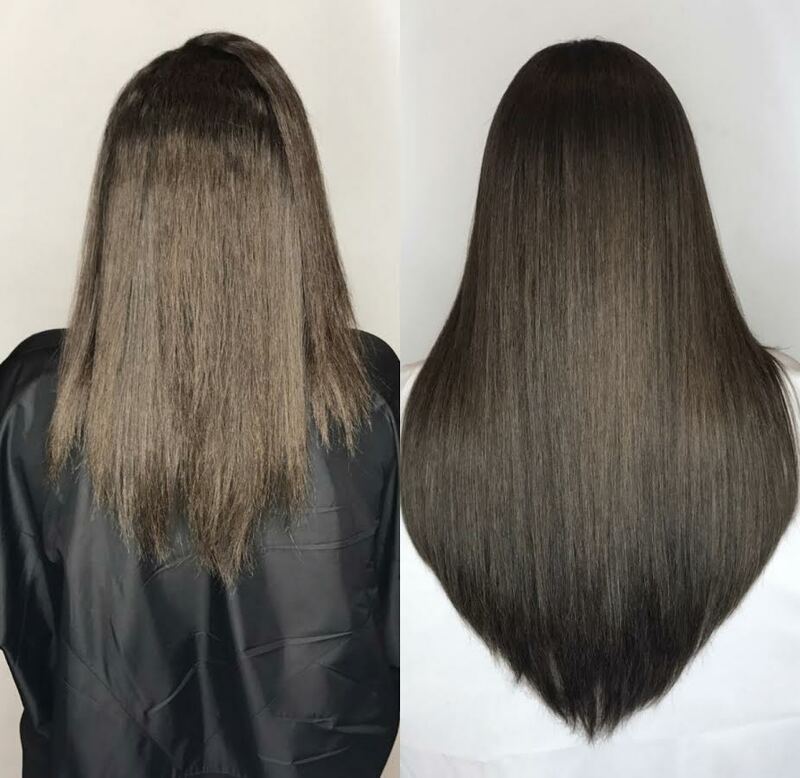 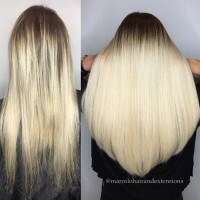 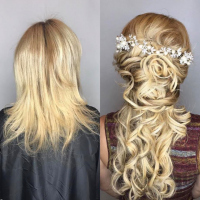 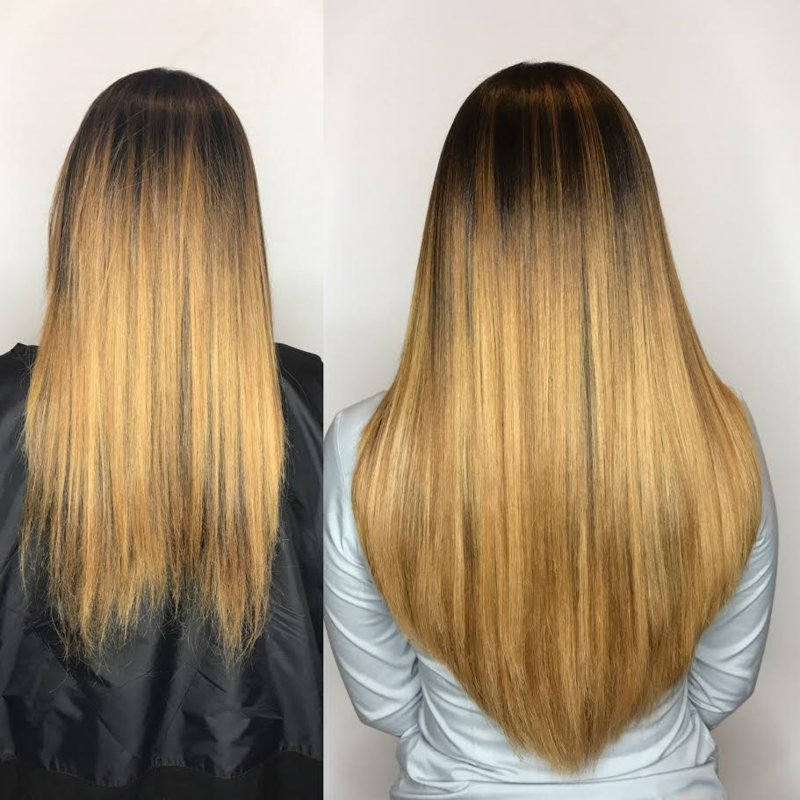 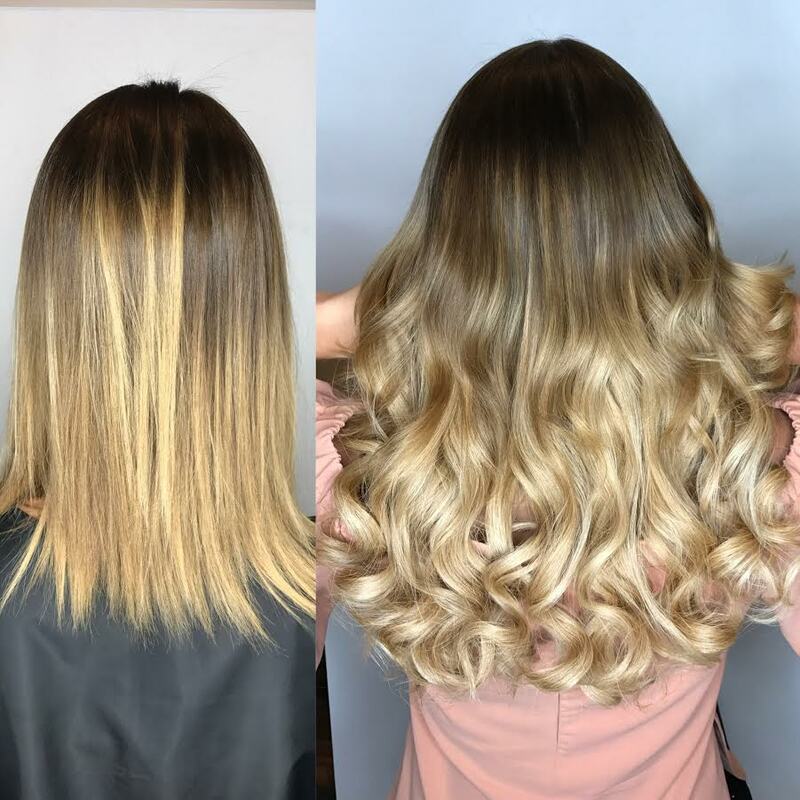 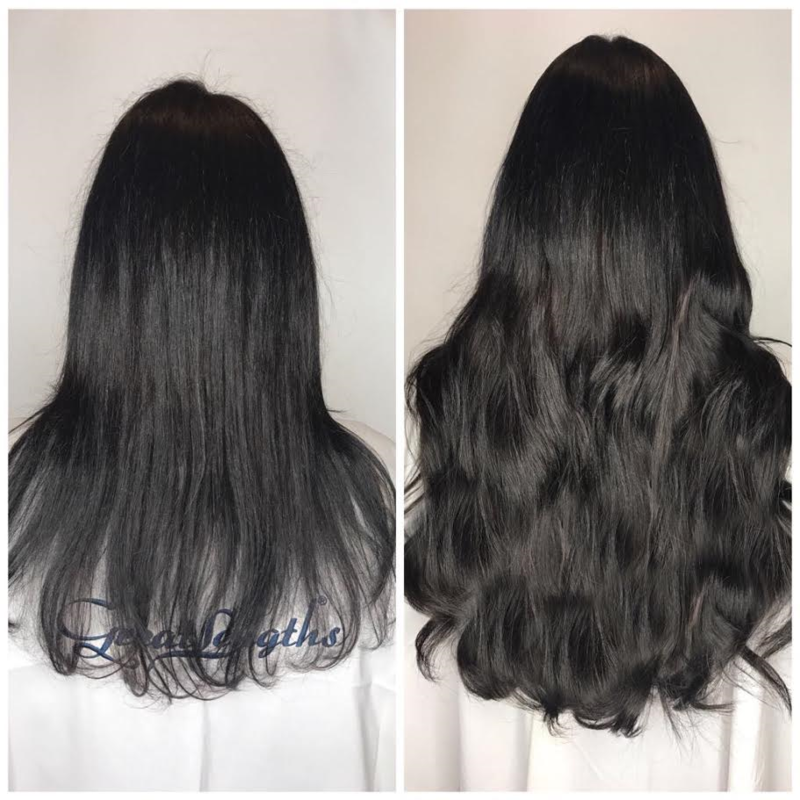 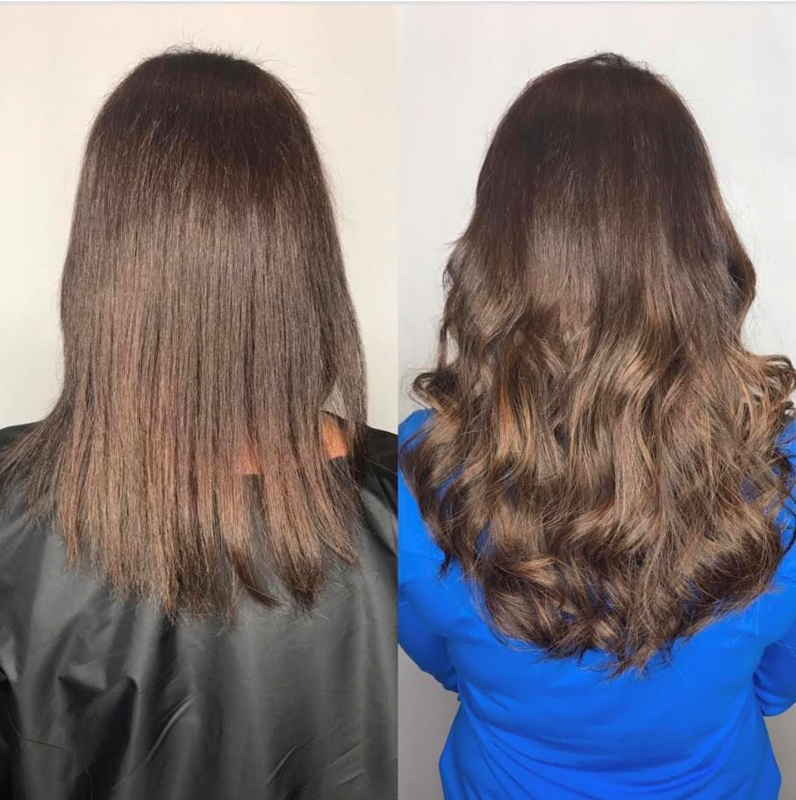 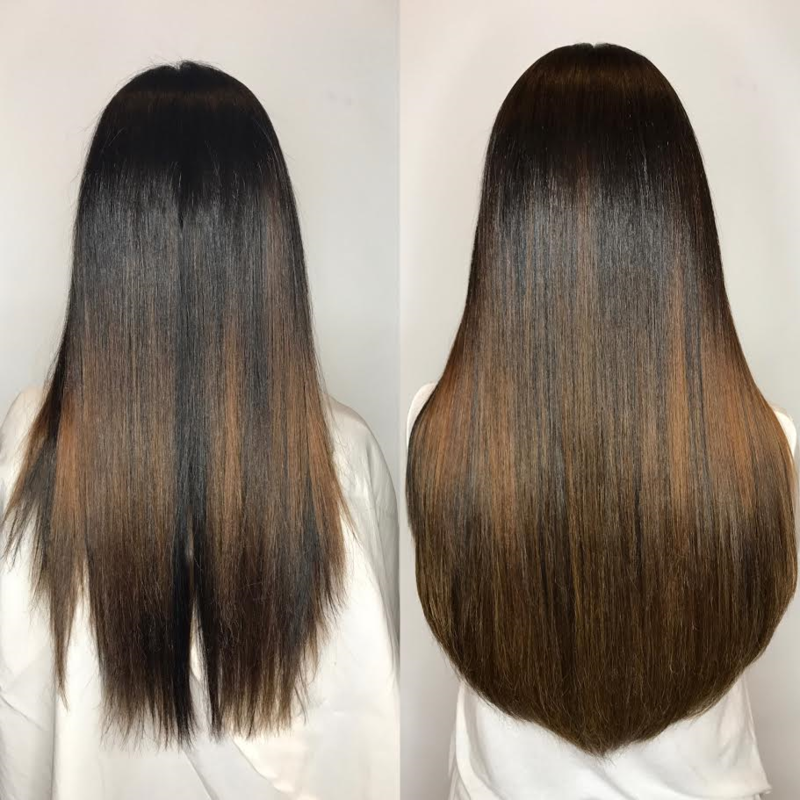 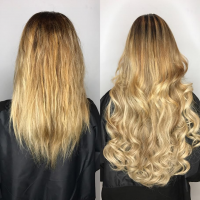 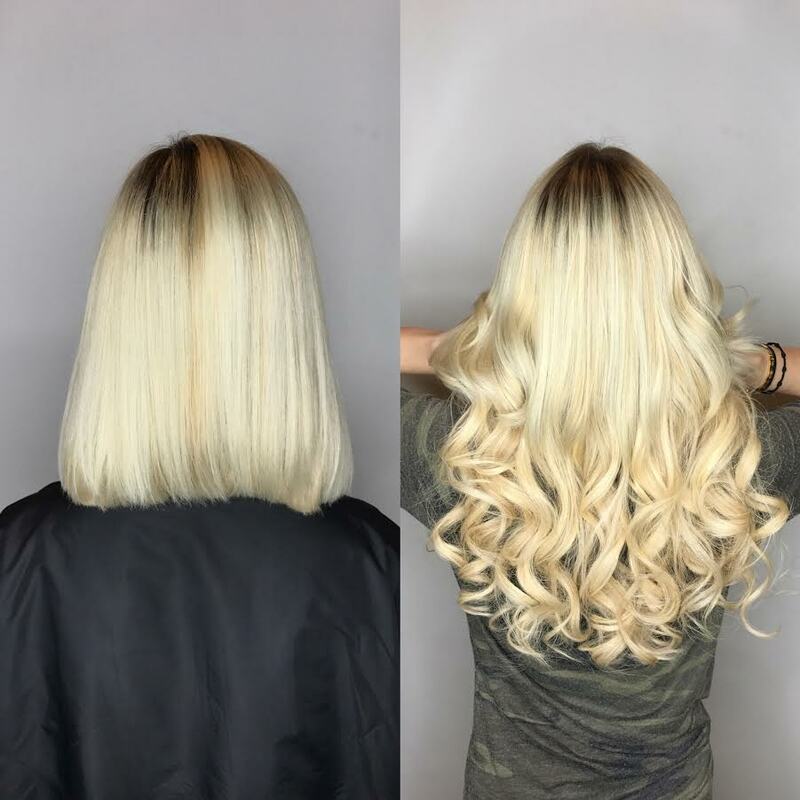 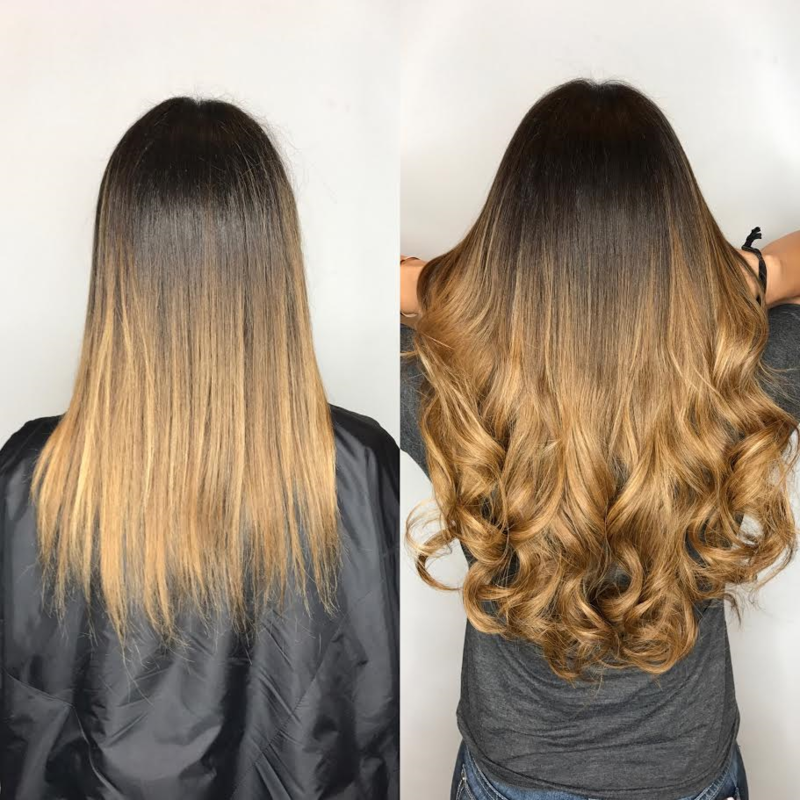 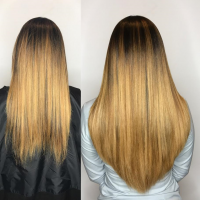 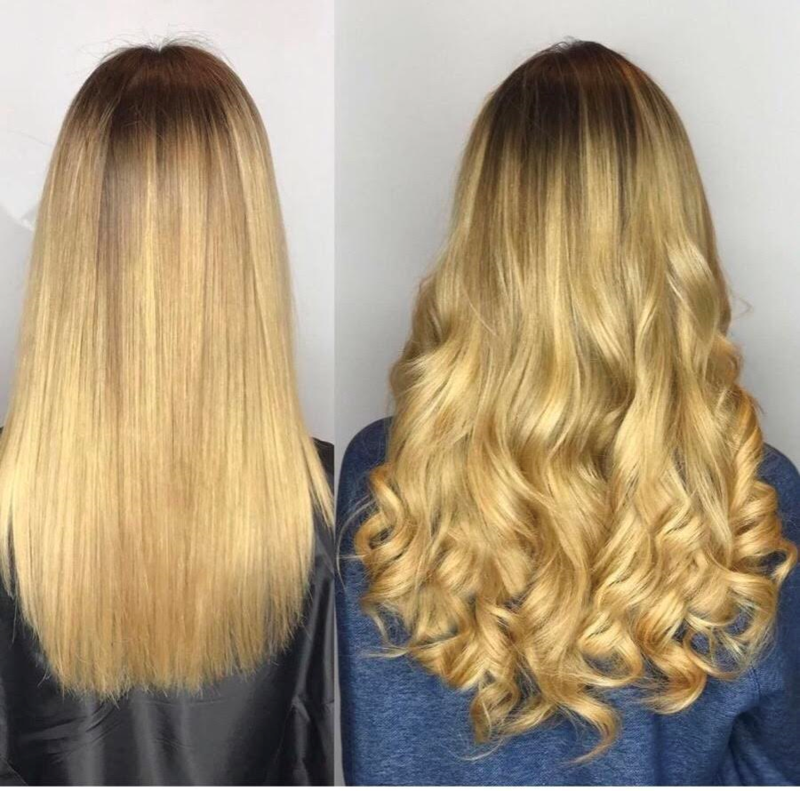 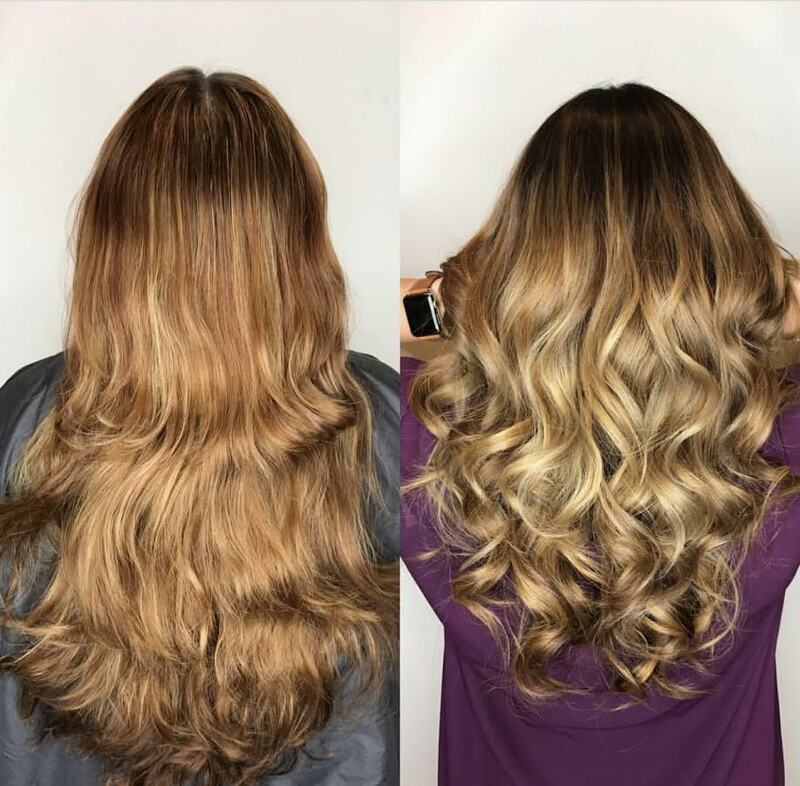 A full-head installation can be completed in less than an hour without compromising on quality because there is no better quality in hair extensions than Great Lengths! 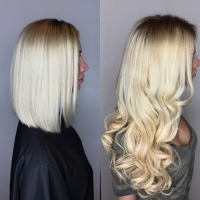 Seek the advise of one of our experienced stylist specializing in Hair Extensions at Avant-Garde salon and spa Miami ,Coral Gables. 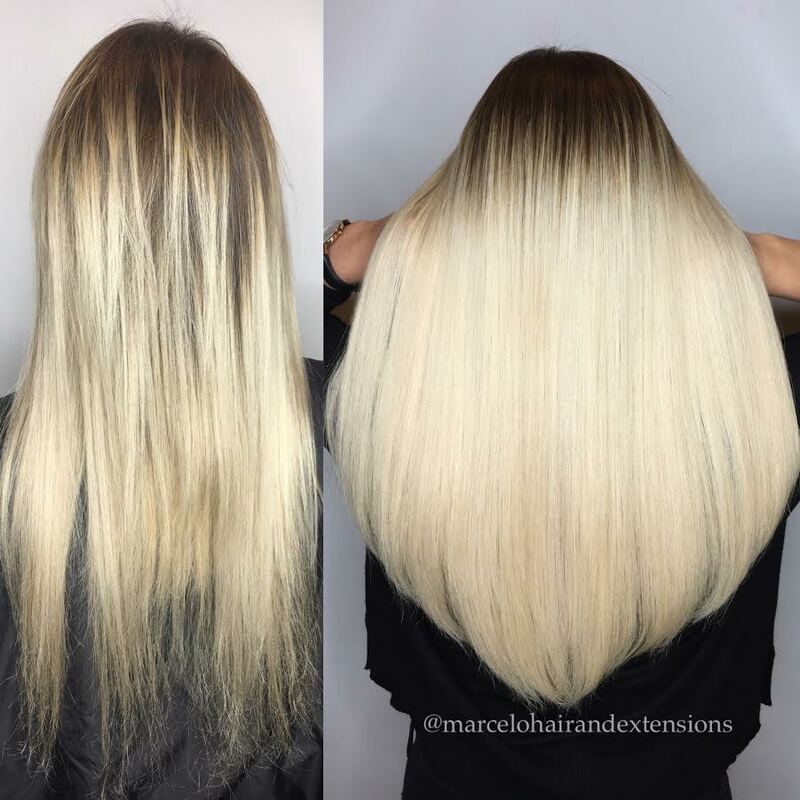 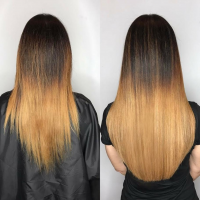 During our consultation, we will discuss with you your color options, style, length and thickness to come up with a look unique to you. Visit our Official YouTube channel by clicking Here or watch a video of hair extensions being applied in our Salon below. 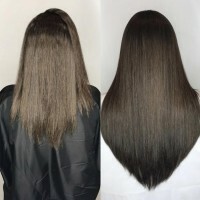 Quality hair thickening for all styles is possible. 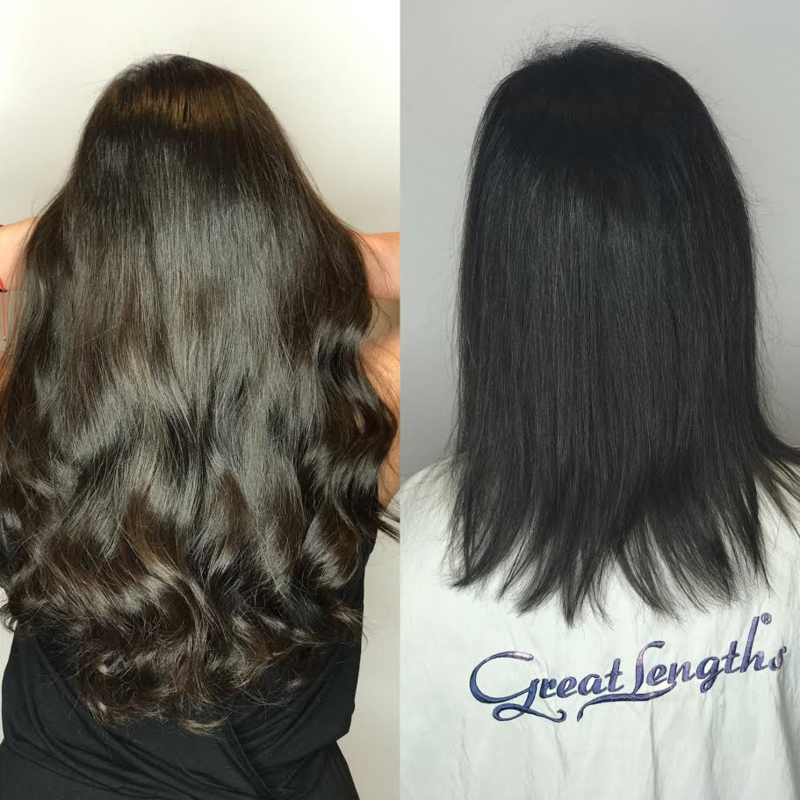 A variety of colors and effects have been created for you by Great Lengths, the original. 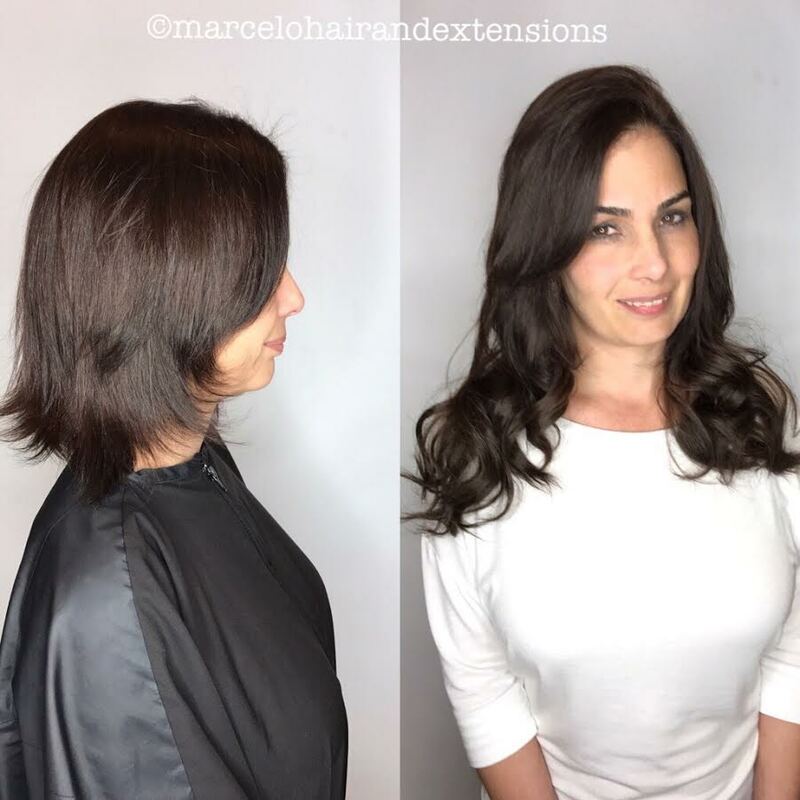 Book a salon appointment online today or call: 305-442-8136.